Hitachi Content Platform (HCP) logs access to its REST-based interfaces on a regular basis and keeps these logs for up to 90 days. While access to these logs was possible by downloading the internal logs using the System Management Console (SMC) since HCP version 7.0, it was a quite cumbersome manual task to extract the logs from the provided zip-file. HCP version 7.2 invented a Management API (MAPI) endpoint that allows to selectively access parts (or all) of the internal logs. 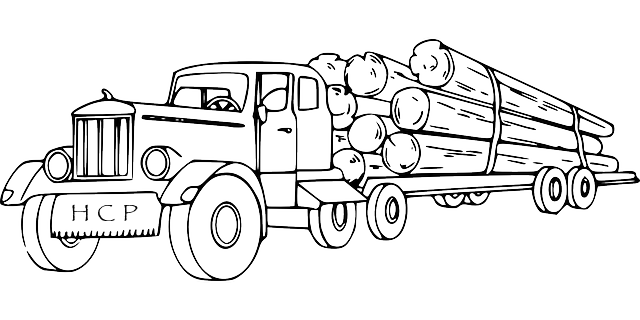 The HCP access log collector tool concentrates on downloading the access logs only, enabling users to collect (and archive) these logs on a regular basis.